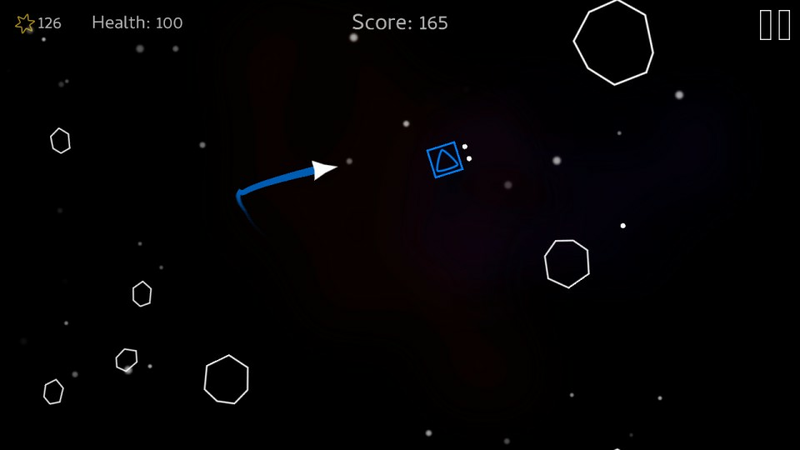 Control your ship through space just by using your thumbs & touch left and right side to steer. 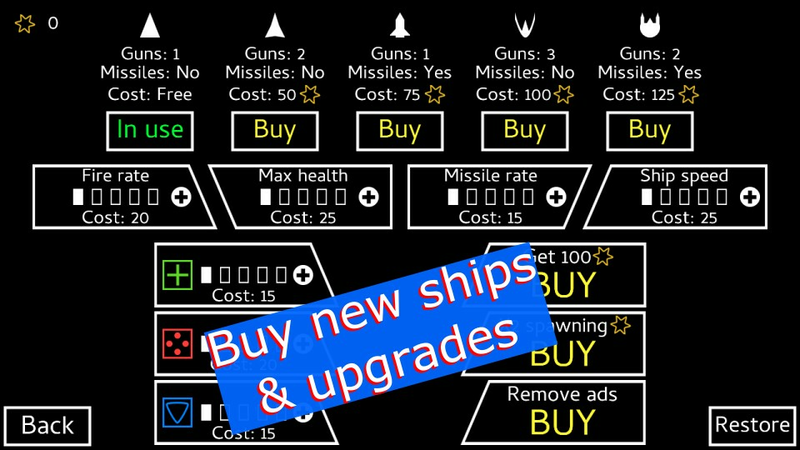 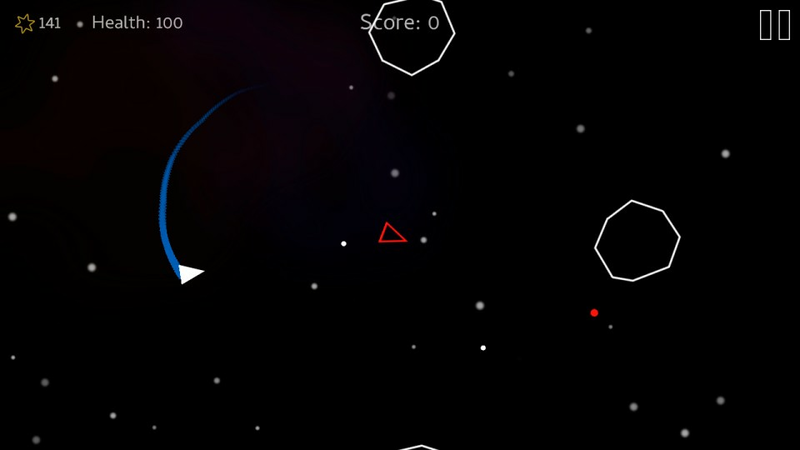 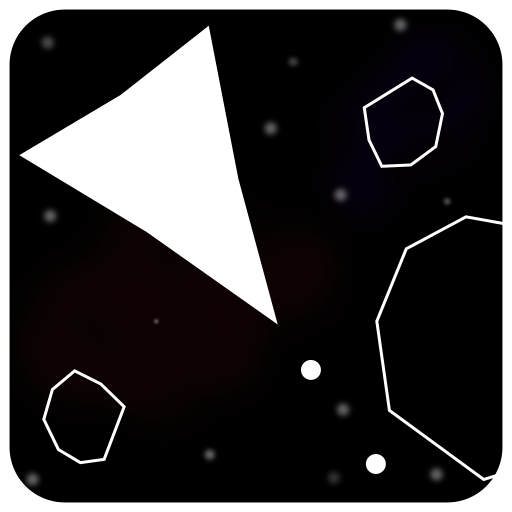 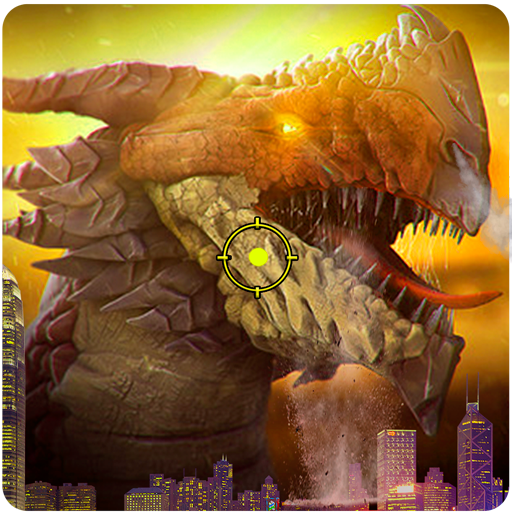 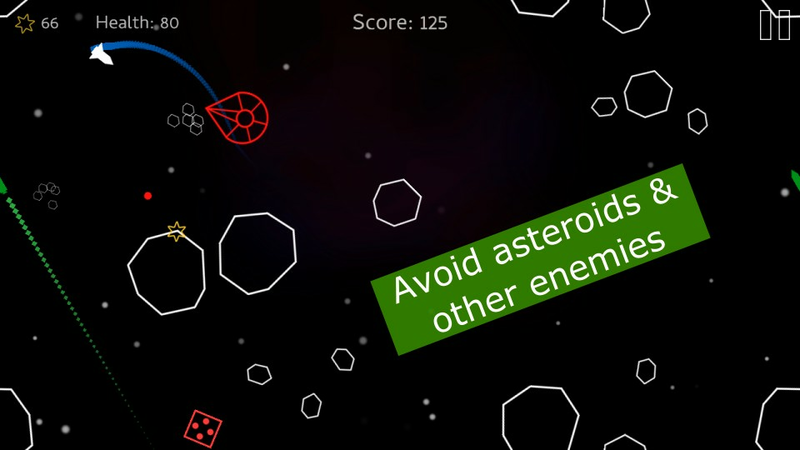 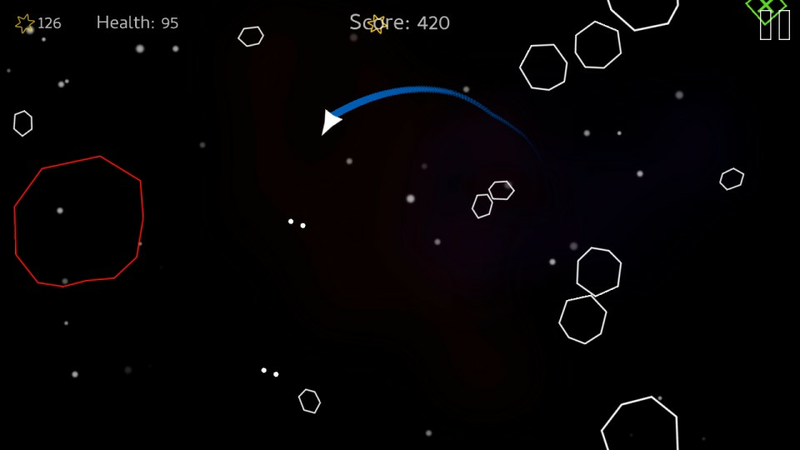 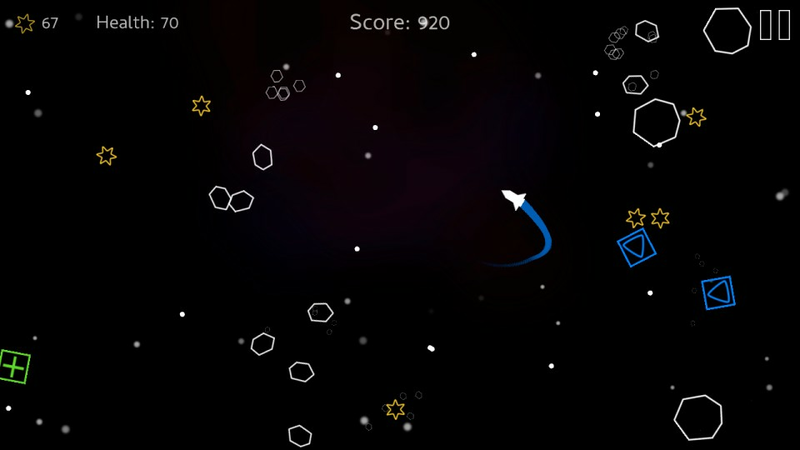 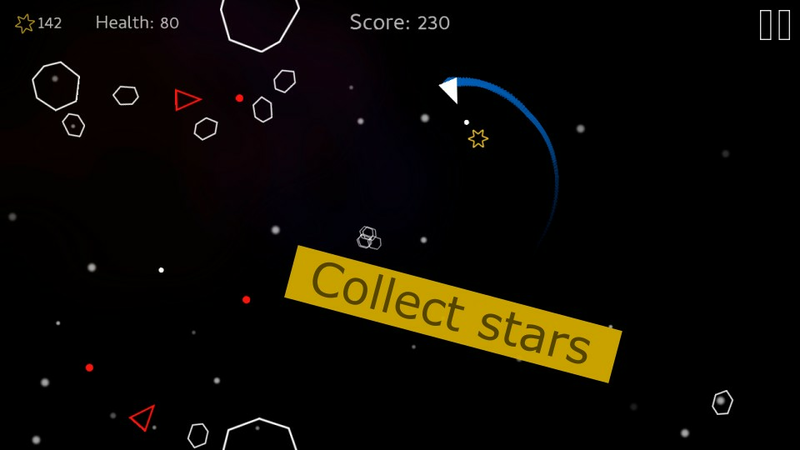 Shoot asteroids & other enemies , collect stars to buy new ships and upgrades to have a chance on later waves. There are 80 waves to conquer.